KEEPIN' IT GREEN BLOG - Keepin' It Green Inc. 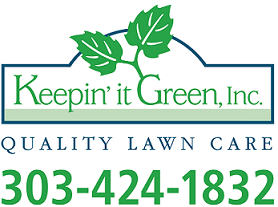 Maintaining a beautiful, healthy lawn is not as easy as it may seem. You have to do plenty of important tasks. Also, you need to have the right tools, knowledge and skill to ensure a stunning yard year-round. If you have plenty of time, you can learn how to take care of your outdoor space.